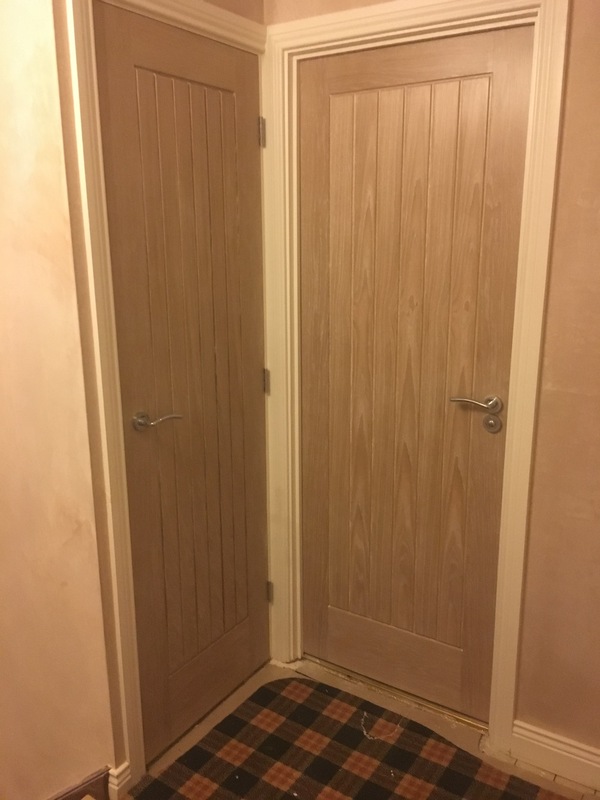 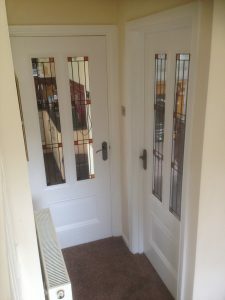 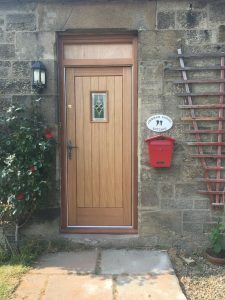 Our Range of Doors - Doors & Floors Direct Ltd. 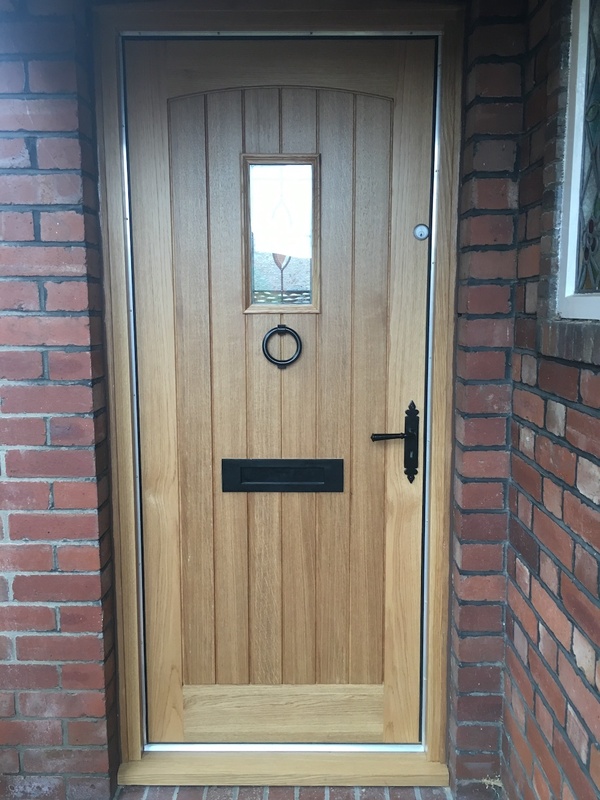 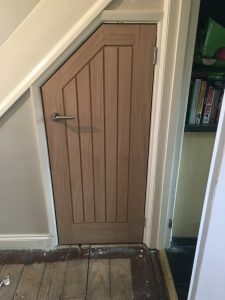 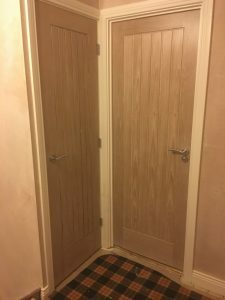 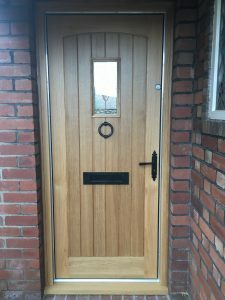 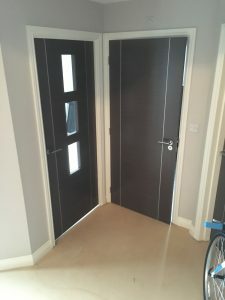 Doors & Floors Direct Ltd has built up many relationships with suppliers for their doors in the UK and are pleased to share our recommendations below. 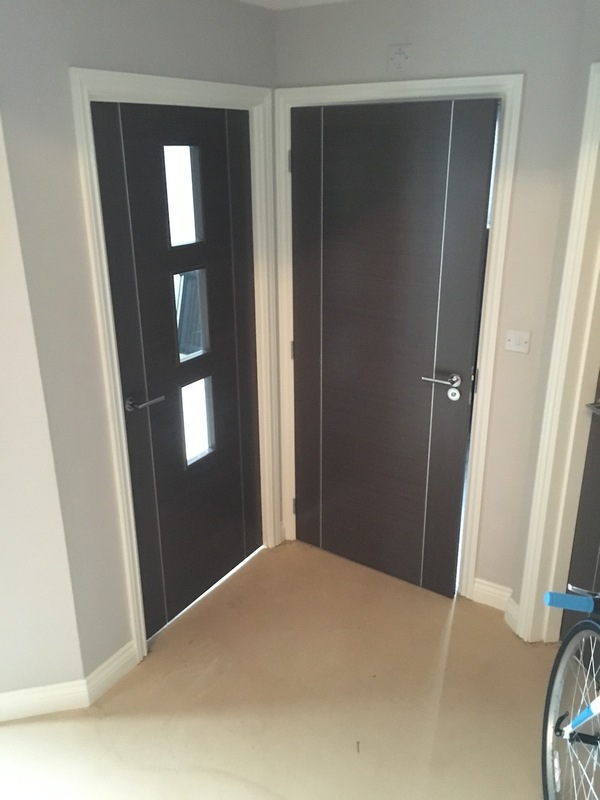 LPD Doors, expect more than just the door. LPD have a wealth of experience in sourcing and supplying doors for the domestic market. 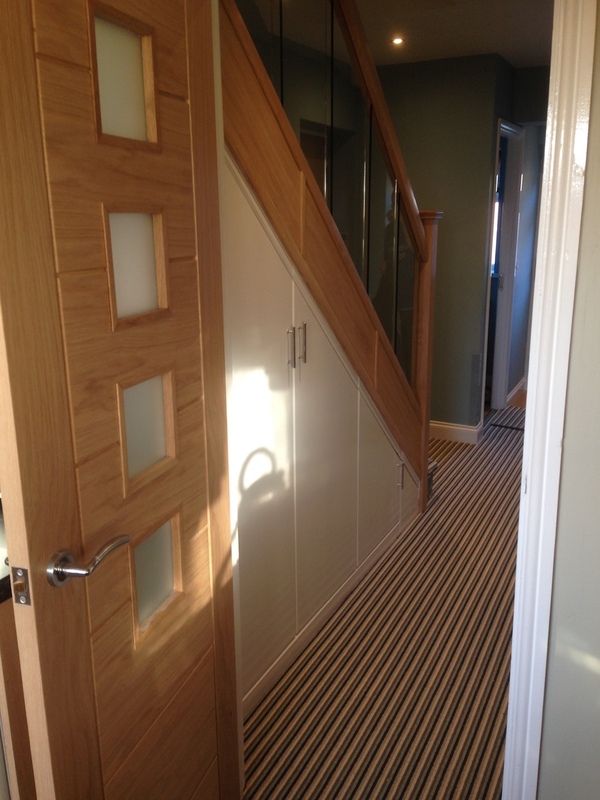 From internal to external and all the hardware and accessories you may require, they have it covered. 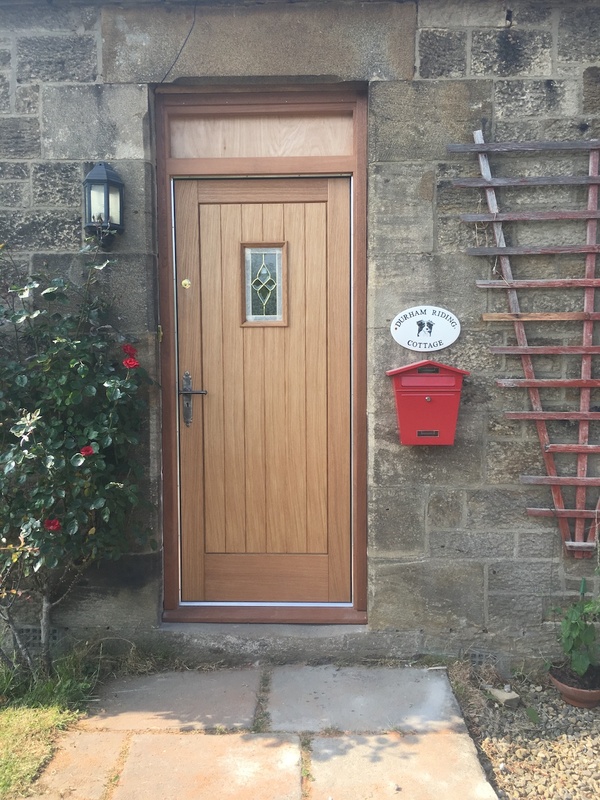 Check out BROCHURE and website at LPD DOORS. 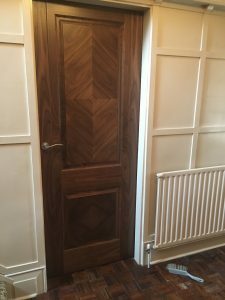 XL Joinery produce beautifully crafted doors that can transform living spaces into distinctive stylish and timeless homes. 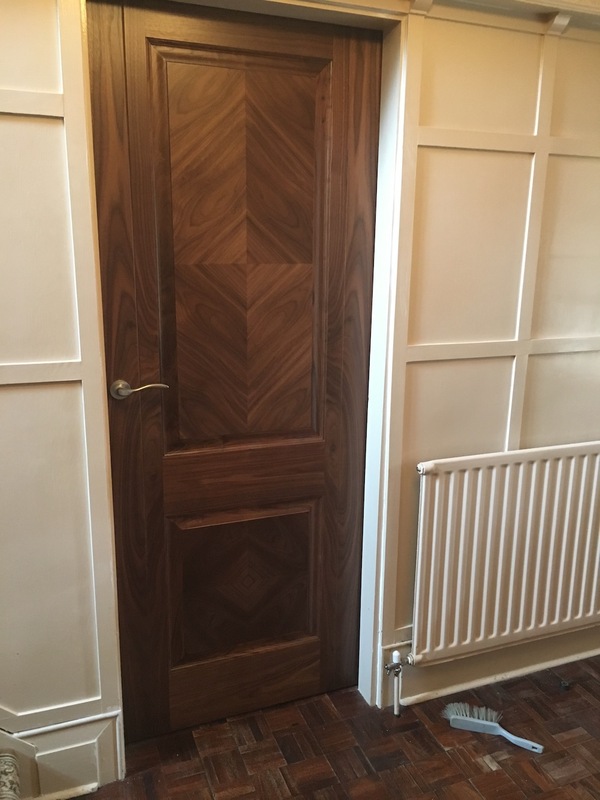 The correct style of door in the right environment can add the finishing touch to any property, adding value and sophistication. 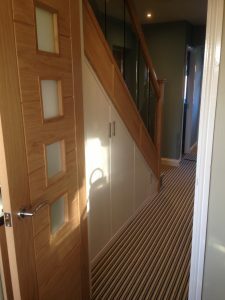 Check out the full BROCHURE and website XL JOINERY.